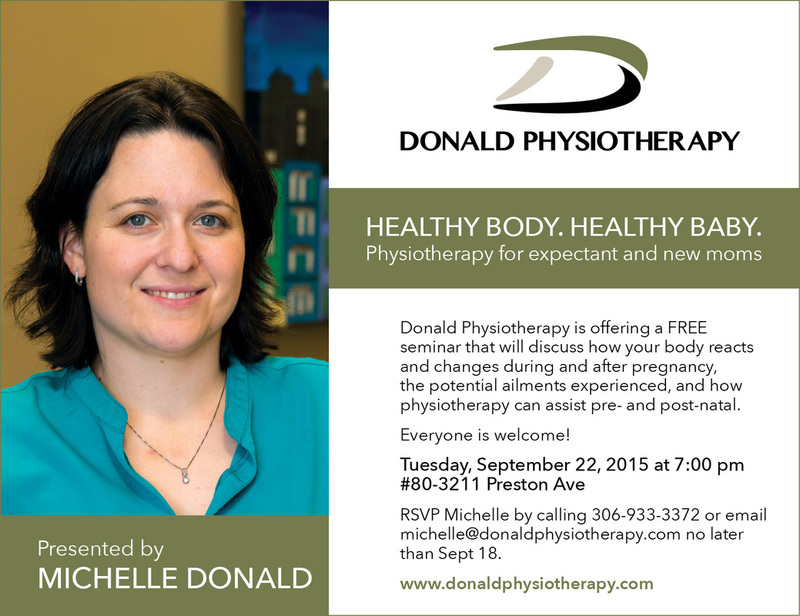 Michelle recently presented on the topic of pre- and post-natal health for expectant and new moms. A well attended seminar, it provided the opportunity for guests to ask Michelle anything about how the body reacts and changes with pregnancy both before and after. Check out her presentation below! A very informative handout produced by the Physiotherapy Association of British Columbia was provided to all that attended. It is a wonderful resource about the changes that happen in the post-natal body.